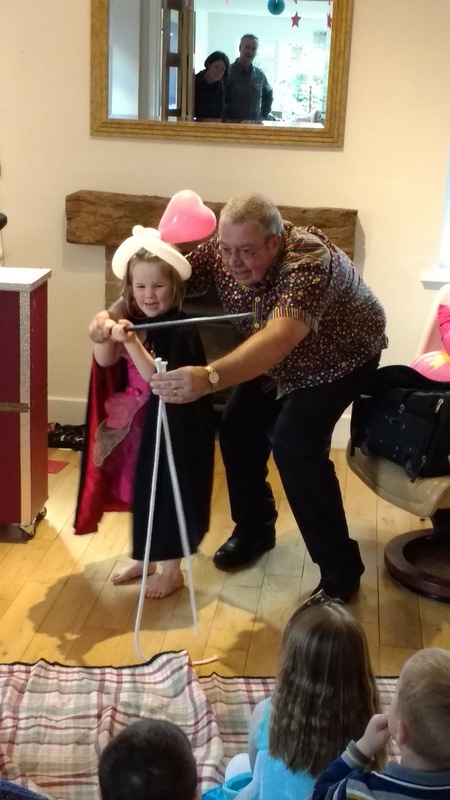 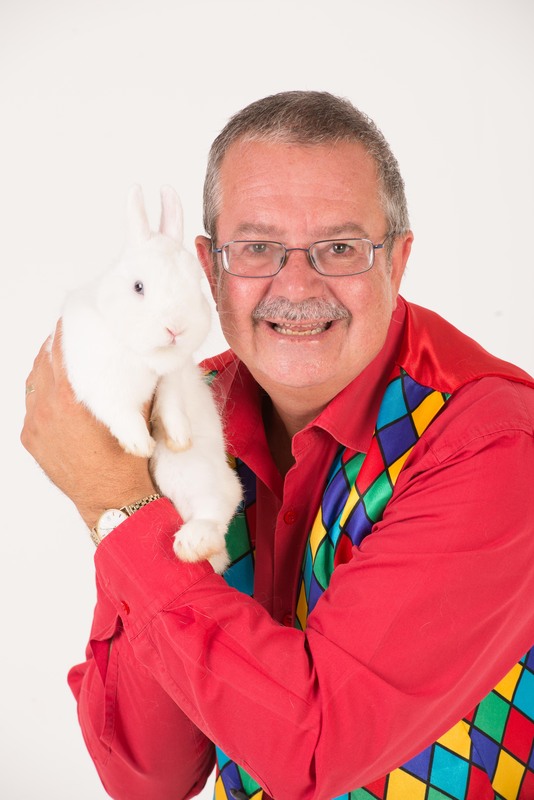 A fab party at home in Sutton Coldfield with 20 childrens and flopsey the magic rabbit. 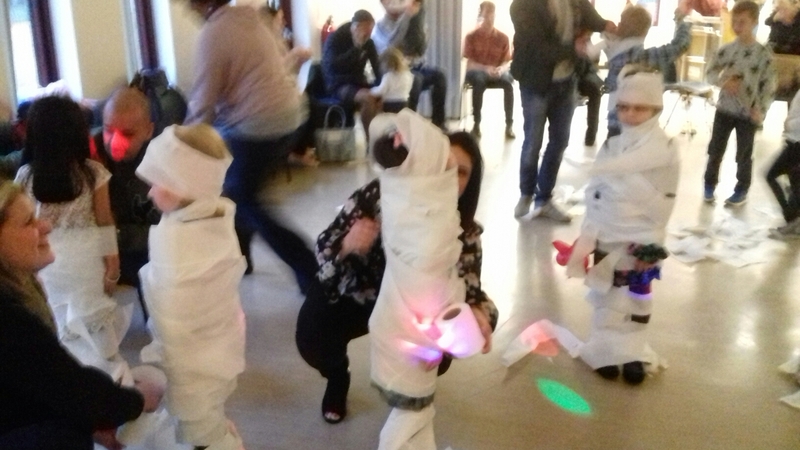 20 children doing a mummy game with mom’s and dads at Tilbury green.thanks for the great comments Rachel.may see you next year with a magic bob party. 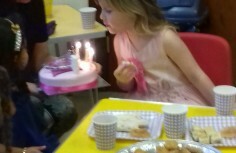 4th Birthday party in Alvechurch. 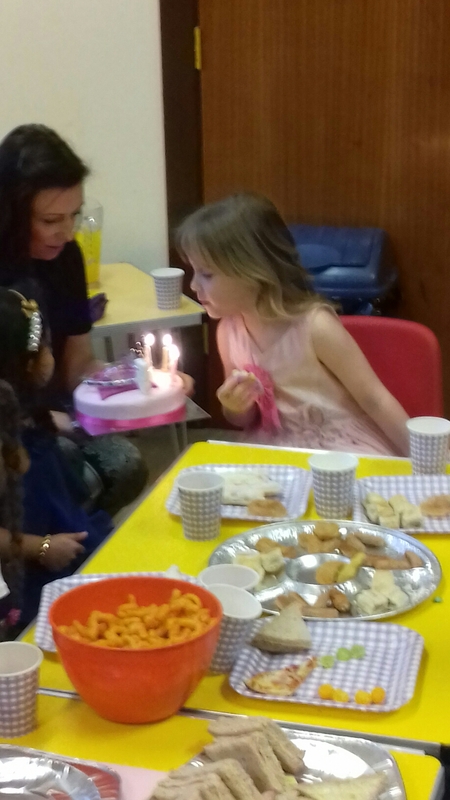 A great party in Rednal, Birmingham. 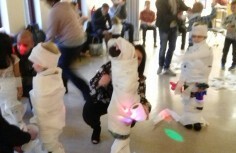 just had a nice review. 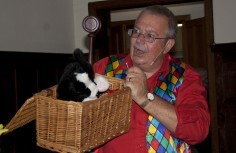 We hired Magic Bob for our sons 6th bday party and I can honestly say he was fantastic! 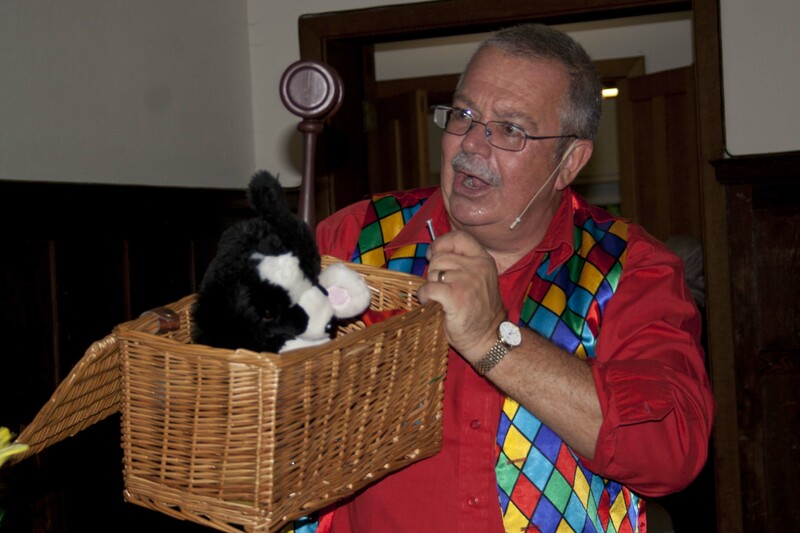 He managed to keep 40 kids occupied and amazed for 2 hours, I had a few older children there who were also loved the show, adults also very impressed. 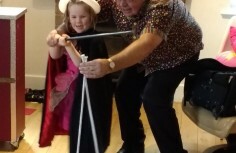 Magic Bob did everything to make my son feel very special whilst also ensuring the other children were involved. 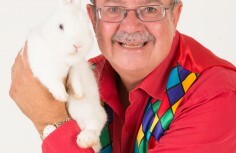 I would definitely recommend him to anyone looking for a very friendly, reliable and talented Magician.